Scott Sight In Mask Thermal Intelligence Demos Available Now. 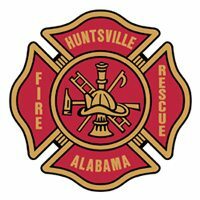 Emergency Equipment Professionals has units in hand for the purpose of scheduling our customers of Mississippi, Alabama and West Tennessee with Hands On “Hands Free” demos now. To schedule your demo, please contact one of our Sales Reps, call one of our 3 offices or send an email to info@eeproinc.com. 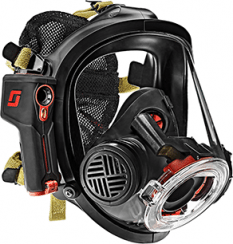 The Scott Sight in-mask display provides a real-time thermal image, enhancing visibility, efficiency, and safety of the firefighter. This in-mask display has been designed to be easily upgraded to provide additional situational intelligence data to the firefighter in the future. Scott Sight is an industry first, hands-free thermal imaging in-mask. The thermal imaging camera delivers a wireless 160×120 image at nine frames per second to the in-mask display. Utilizing an auto dimming Infinity lens, free from environmental obstruction, the in-mask display provides clarity of vision. Scott Sight has a minimum of four hours of battery life, four-hour TVR capability, max or ambient temperature settings, four user interface choices—all at a very attractive price point. Certified to global IS standards via CSA. EN/NFPA/NIOSH certifications pending for Scott Sight as an accessory with AV-3000 HT face piece. Made in the USA. won’t blinded by the light.